Engineers and scientists have studied failures so often that they now have models, or equations, that we can use to predict when failures will occur. These models don’t forecast if a distinct semiconductor device may fail, but they can forecast with confidence the rate of failure of semiconductors under particular conditions. 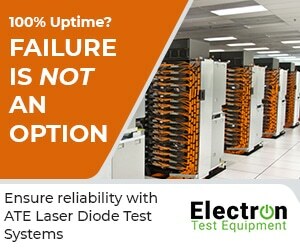 Issues resulting from manufacturing defects will lower the semiconductor reliability over time. 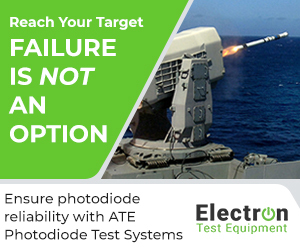 Even though early failures are tested, devices having lesser defects will nevertheless remain. The form in which semiconductor failure rate is continuing (exponential function) covers electrostatic discharge, electrical noise, and other problems. All of these problems will take place at random stress of external factors.